engage ECOFORCES SUPPORT as an ECOFORCES ACTIVATOR and support the ecosystem that supports your good works. start the conversation by sharing some info about your collaborative endeavor in the form below. 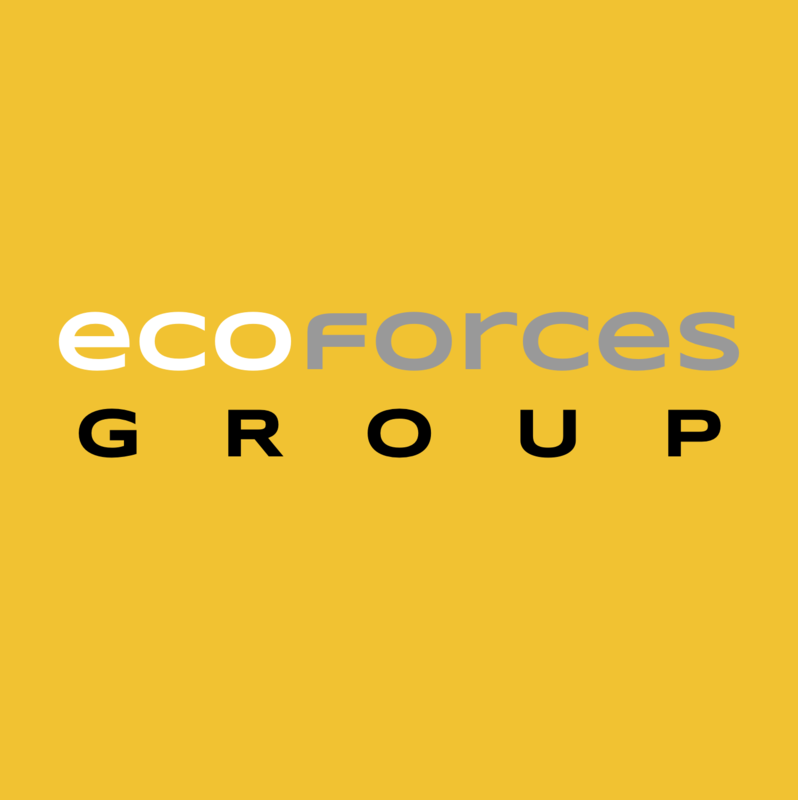 ECOFORCES GROUP is a world collaborative and community of talented lives dedicated to helping humanity and the planet thrive and evolve together through the world of energy by supporting the living ecosystem of energies and forces that impact the good works of lives, organizations and communities with a central and declared mission of doing good.